Established in 1775. 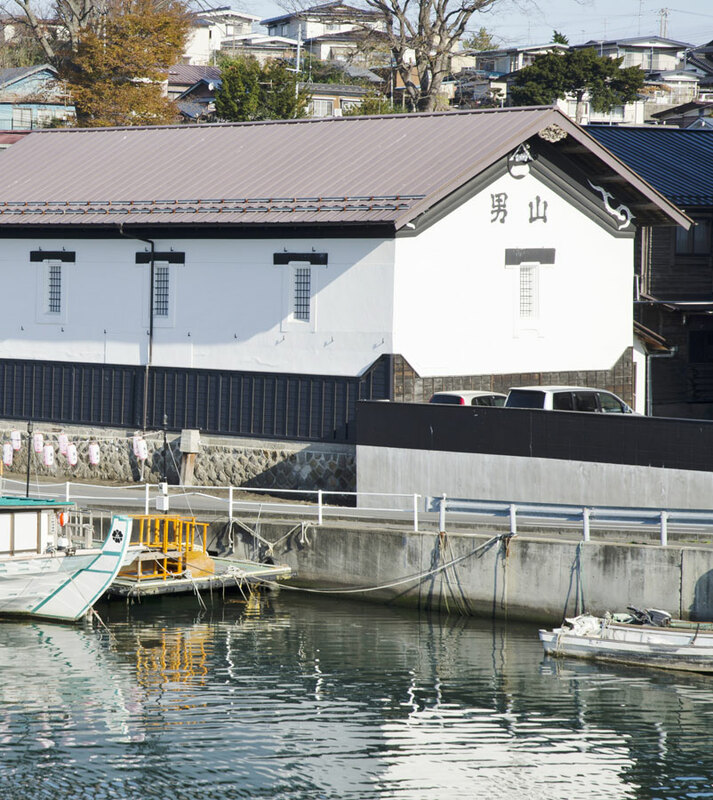 This brewery is located beside the port in Aomori where in the northern part of main island. 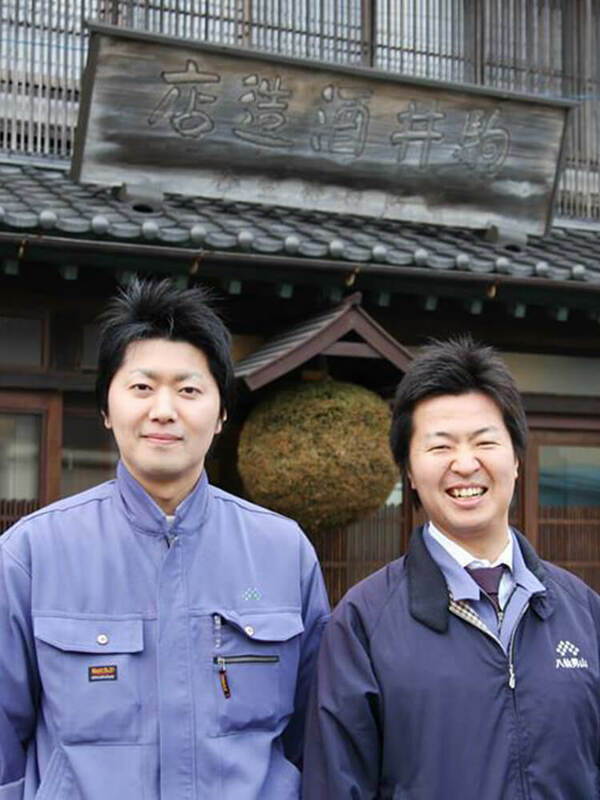 8th generation Shozaburo Komai and his 2 sons lead this brewery. 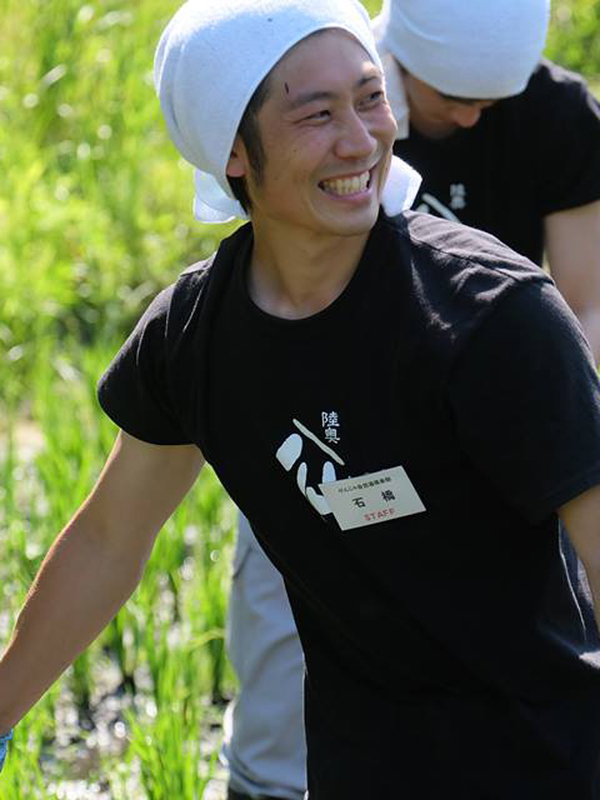 They have inherited the Nanbu brewing style and produce fruity but clear sake with using only local fine rice and super pure underground water in very severe winter in Aomori. 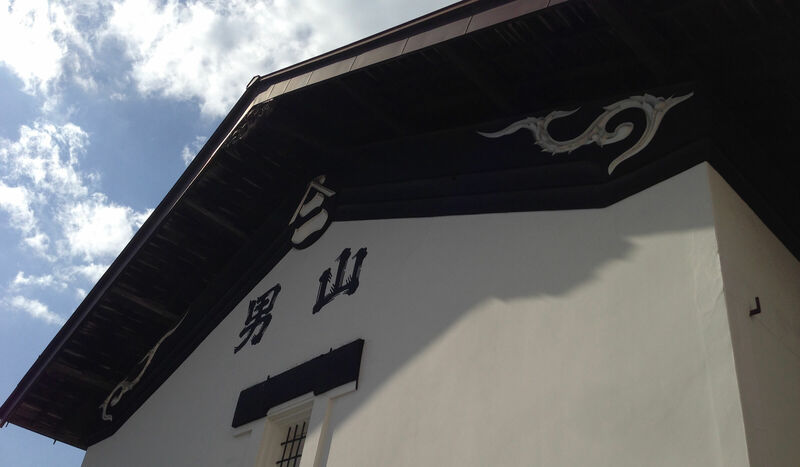 The brewery was registered tangible cultural properties and lots of sake lovers visit this brewery. The history of brewery is very long however, the current team consists from young guns. The brew master is 30s and the team is led by 9th generation who newly has just joined this team at the age of 25. 9th generation was impressed by Juyondai（十四代） and Kamoshibitokuheji（醸し人九平次）and trying to sublime the passion with sticking with Hachinohe shuzo’s tradition and style. 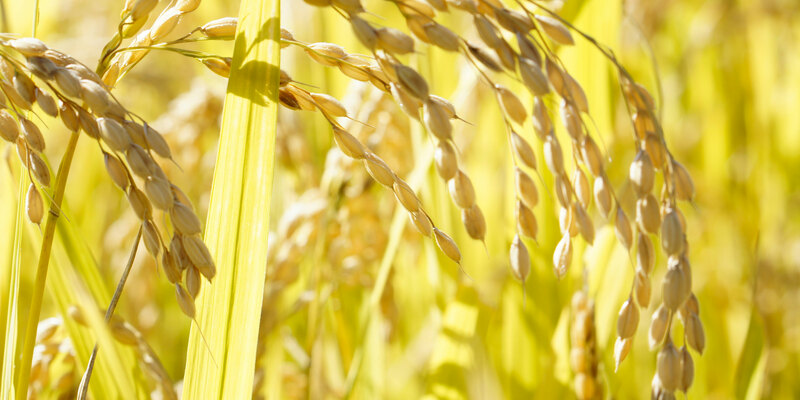 Only use rice produced in Aomori prefecture. Moreover, we own the rice field and grow by ourselves. 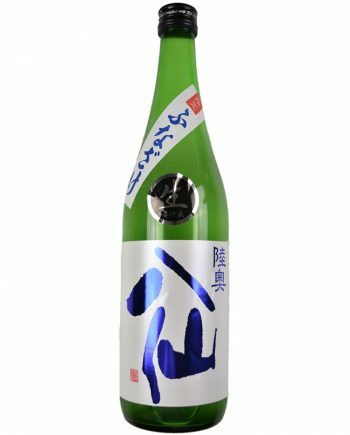 Mainly brew sake with local brand ``Hanafubuki``, ``Hanaomoi`` and some regular rice like ``Masshigura``, ``Reimei`` for challenging to create brand-new taste. Use super pure underground water sprung from the limestone aquifer. This water is branded as ``蟹沢（Ganja） water`` and well-known in Aomori prefecture. The nature of water is middle hard. 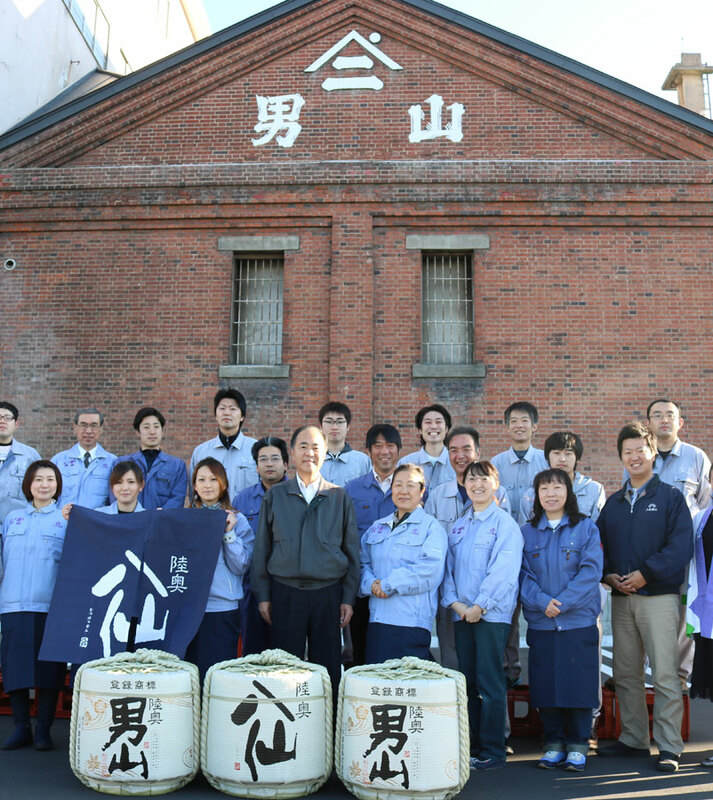 Have been Inheriting Nanbu brewing style for more than 240 years. On top of this traditional foundation, we built the data driven brewing method. With testing and monitoring various kind of traditional skill, we are trying to reproduce the success cases. Everything just for customers's smile and ``Delicious``! !